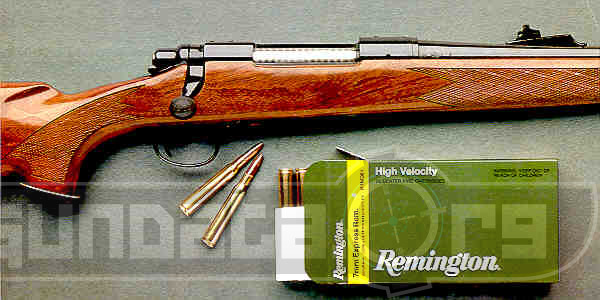 The Remington Model 700 bolt action rifles were introduced to the market in 1962 by Remington Arms Company. The models feature 3-4-5-6 round magazines with barrel length ranging from 22-inches up to 26-inches. Each version of the Model 700 holds various caliber ammunition such as .223, 30-06, and .375 Holland & Holland. 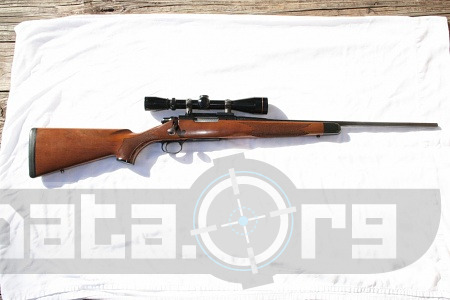 The Model 700 series of rifles has been a consistent best seller over the decades due to the recoil being easy to take for most shooters, and the two position safety, along with being considered accurate rifles for taking down game. 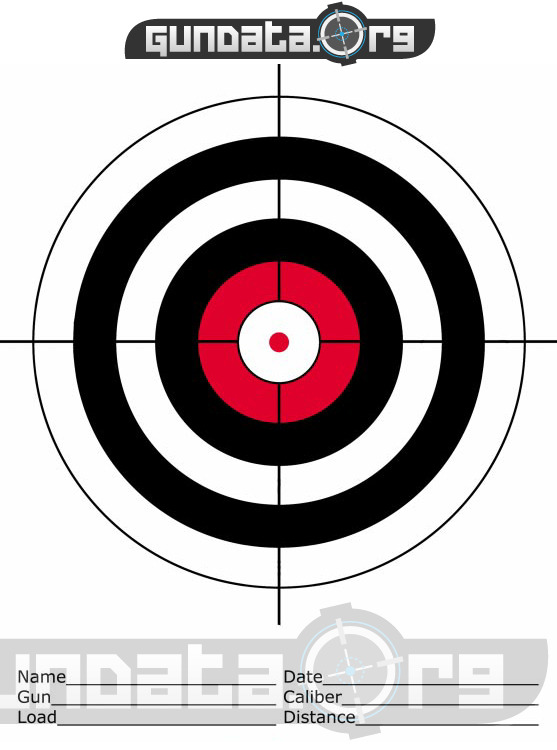 The design also makes them popular among gun enthusiasts due to models that have walnut stock, and synthetic black stock on the BDL.